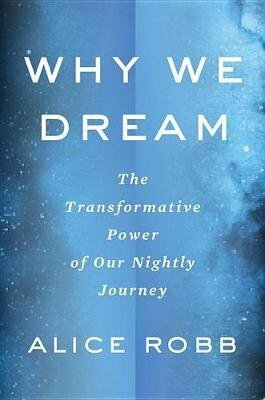 Why We Dream is a clearly written, well researched book about dreams that combines science, history and current research, with an anecdotal narrative that isn't overwhelming in terms of the book topic. The author explores connections between dreams and health, problem-solving, creativity and other interesting topics, such as lucid dreaming. Robb has written an accessible book about dreaming that would nicely complement any general book about sleep or that would provide a great introduction for those interested in dreaming.